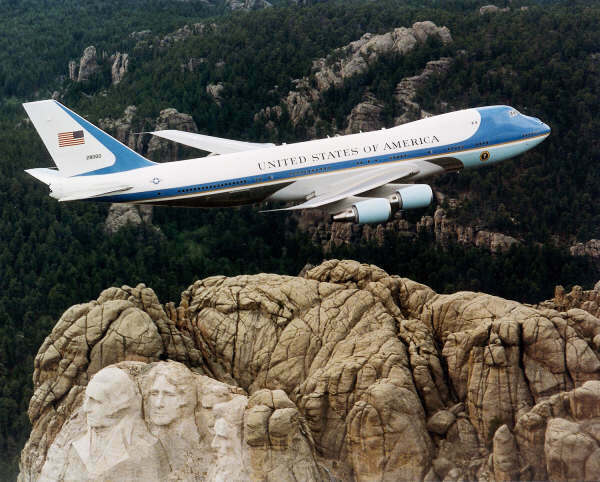 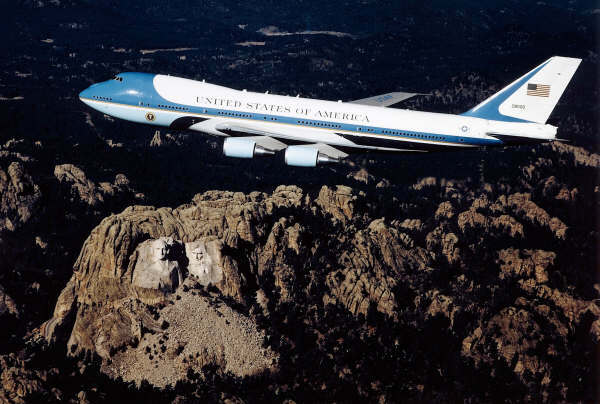 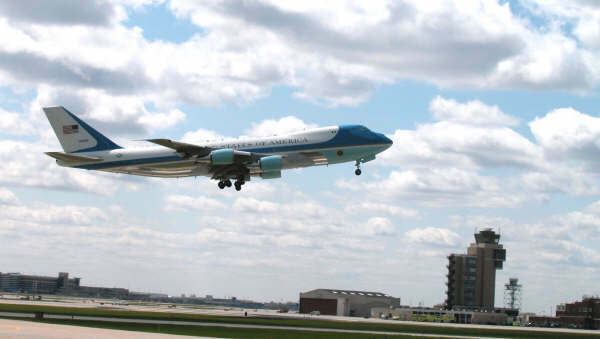 The VC-25 Air Force One (AFO) is the Presidential aircraft of the United States of America. 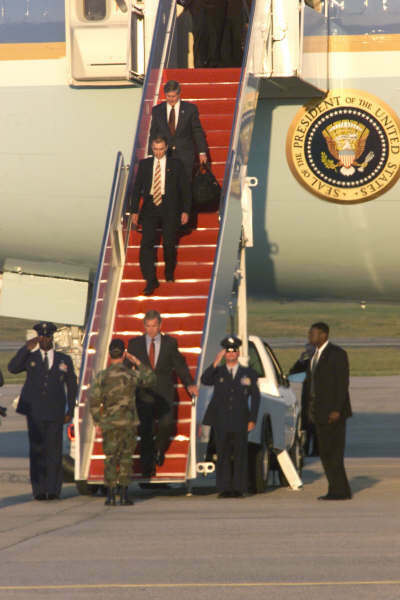 The AFO is used by the President of the United States nut belongs to the US Air Force. 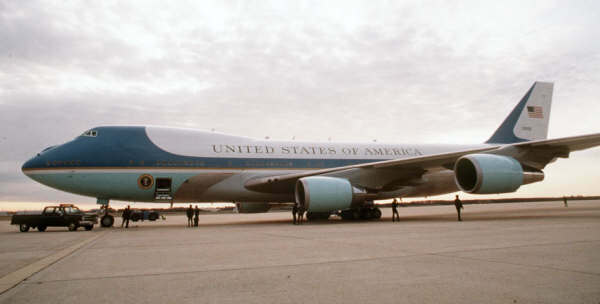 The AFO is a converted Boeing 747. 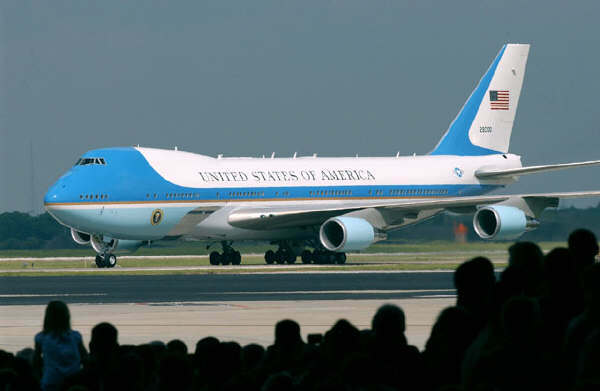 The USAF has 2 of these airplanes.